Check out this video to learn more about selecting, shipping, and adding new fish to your aquaponics system. I have had my system running for about a year now with my feeder gold fish and it is finally time to get some real fish started! The only way an aquaponics system is sustainable is if you are using edible fish that can help to supplement the costs of running your system and that day is finally here for us. I have done quite a bit of research and pondering on the question of which fish to get for our system here in the basement. After careful consideration I chose to go with breed of Tilapia called Blue Tilapia. There are quite a few different options in the Tilapia line but the Blue breed is and good all around choice for us. They survive in colder temps, breed less often, but grow quickly to a weigh of about 6-8 pounds. I had considered perch as well but in the end the benefits of the Tilapia breeds outweighed the options I had for perch. There are other options out there as well and I would recommend doing some research to determine what will work best in your own system. What are your water temps? Do you heat the tanks year round? how much room do you have for breeding? These are many of the questions you need to be asking when looking for your ultimate aquaponics fish choice. Finding a reliable supplier is key and one of the hardest things to do when you first get started. I was originally trying to find something local, a fishery or sporting goods store. There are some options but nothing for the fall or winter months when I wanted to get mine started. I finally found an excellent website called fishkis.com with the best prices I was able to find anywhere. I immediately placed my order in the dead of winter (below 0). My first order arrived all dead:( However, unlike many companies today the folks at fishkis worked with me right away for a reshipment when weather was a bit warmer and a few weeks later I received my full order plus 15 free fish! All were alive, healthy, and happy little Tilapia swimming around in their shipping bad. I am excited to get these fish growing and put into the system to start feeding my plants and getting ready to provide my family with many future meals. I will be slowly getting rid of the goldfish this summer and finding them suitable homes. 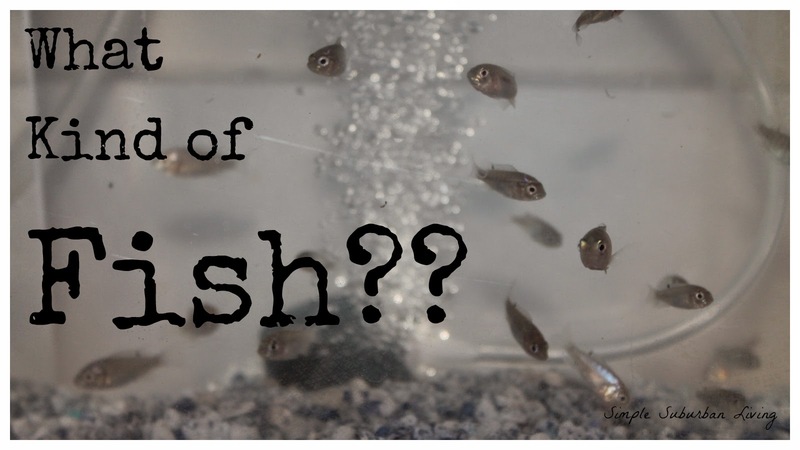 Check back for the progress (and likely mistakes) along the process of growing out these fish!